The Trigger Drive is an ultra-compact 100% CNC-machined aluminum CO2 inflator with a few unique extras. Using Trigger Valve operation, this minimalist unit delivers easy and precisely controlled inflation, even while wearing gloves. The Trigger Valve system is easier to regulate because it doesn't release CO2 until you press down on head of the inflator. The Twin Chuck head threads directly onto both Presta and Schrader valves for secure valve engagement. I have 3 of these Trigger Drive inflators. For the first 10 or so uses, they work great. After that, the rubber O ring that seals around the valve stem starts pulling out and you lose the CO2 you are trying to put into the tube. I have put in Lezyne replacement O rings, but before long the same thing happens again. 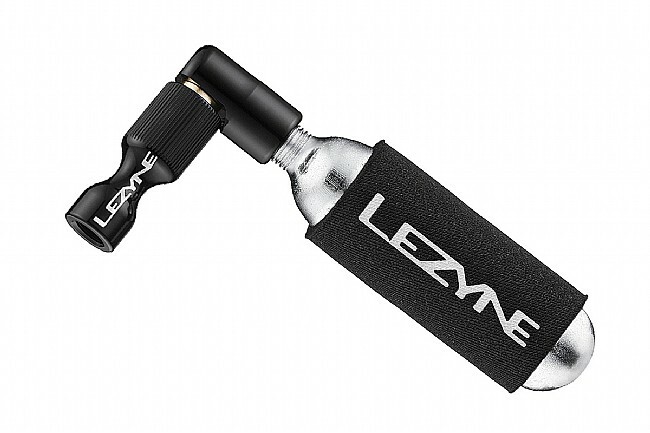 I have since purchased 2 of the newer Lezyne Control Drive inflators. These units seem to correct all the problems with the Trigger Drives. The seal around the valve stem is securely held in place by a threaded cap. 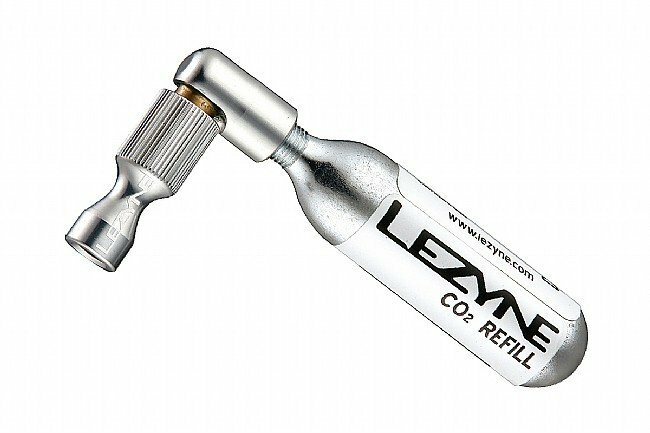 The Lezyne Control Drive also has a knob that you turn to allow the CO2 to enter the tube with precise control. In my opinion, the Control Drive is a far superior design that I hope will continue to be reliable over time. I have used the Control Drive about 10 times now, and I will post a review for it when I have used it a bit longer. Lezyne makes good stuff, but I suggest you take a look at the Lezyne Control Drive instead of this Trigger Drive model. 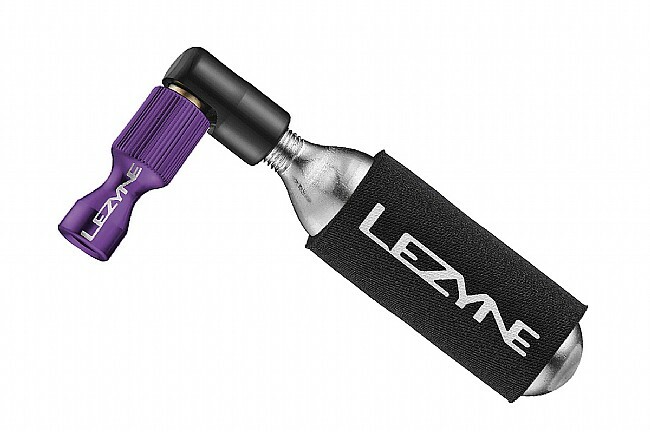 I have bought all 7 of my Lezyne pumps and heads from Western Bike Works. They stock the Control Drive as well as this model.